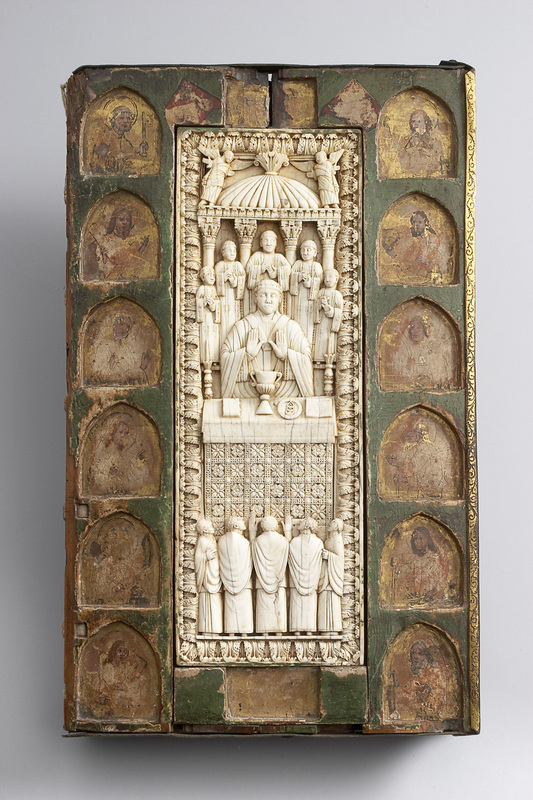 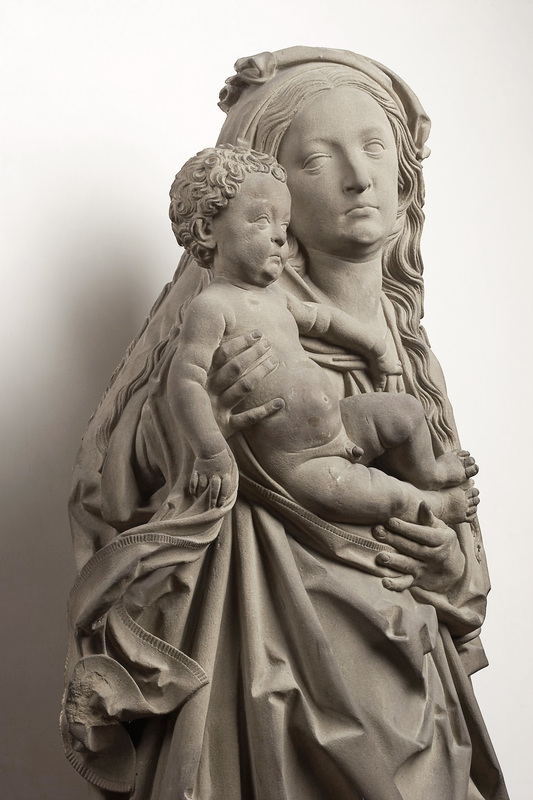 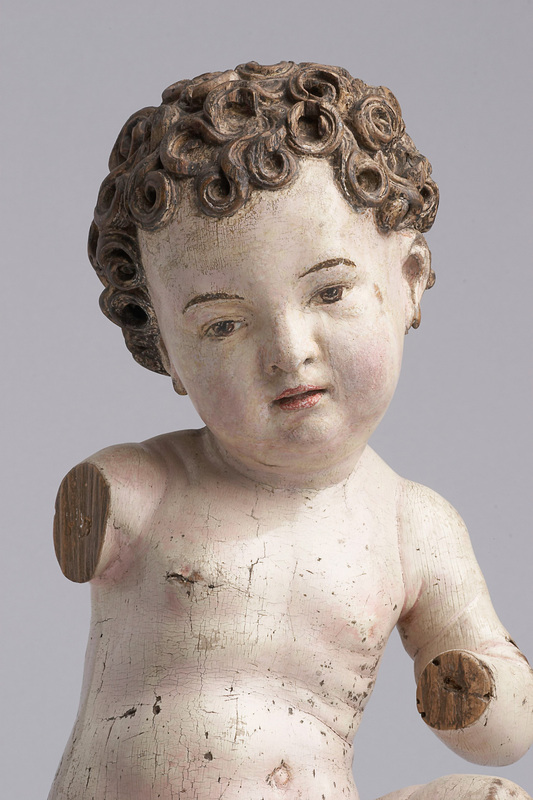 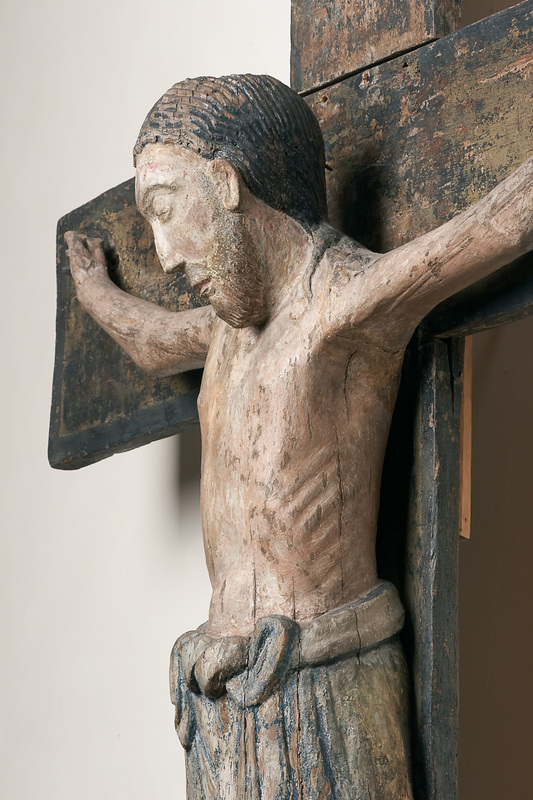 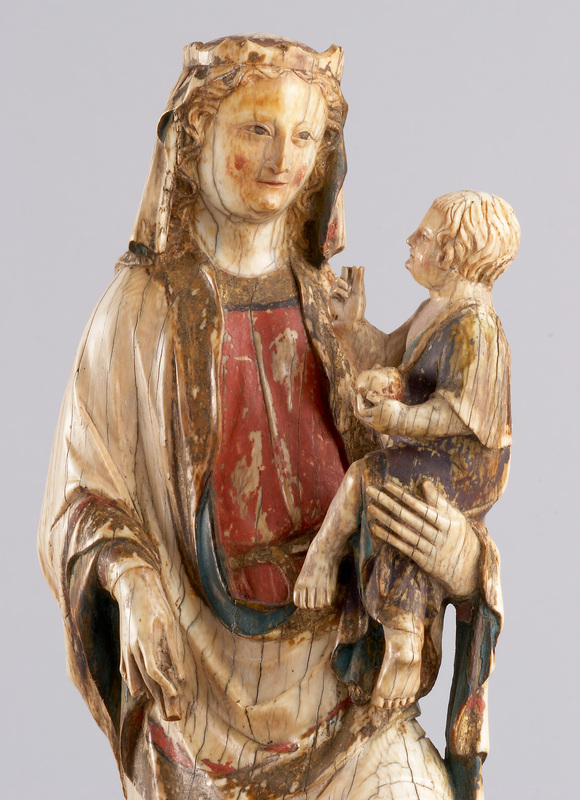 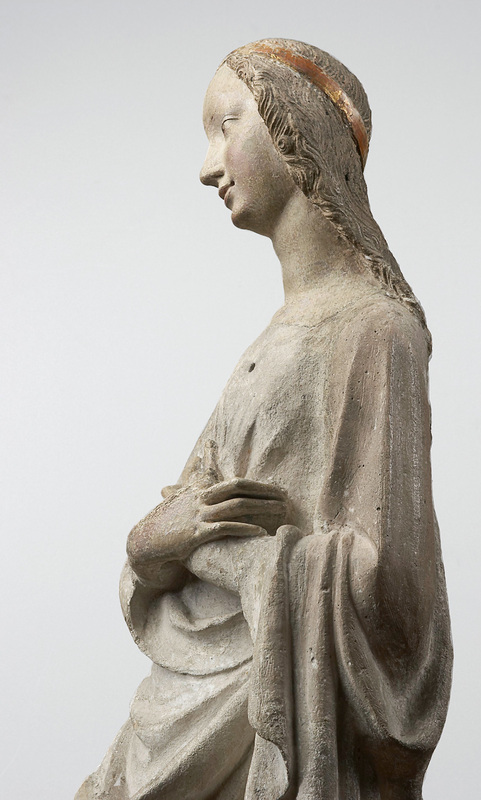 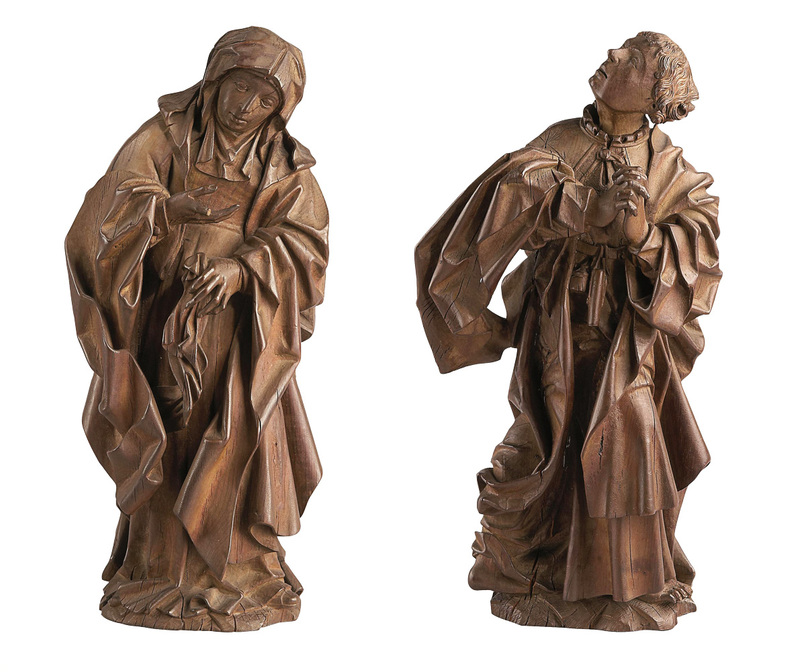 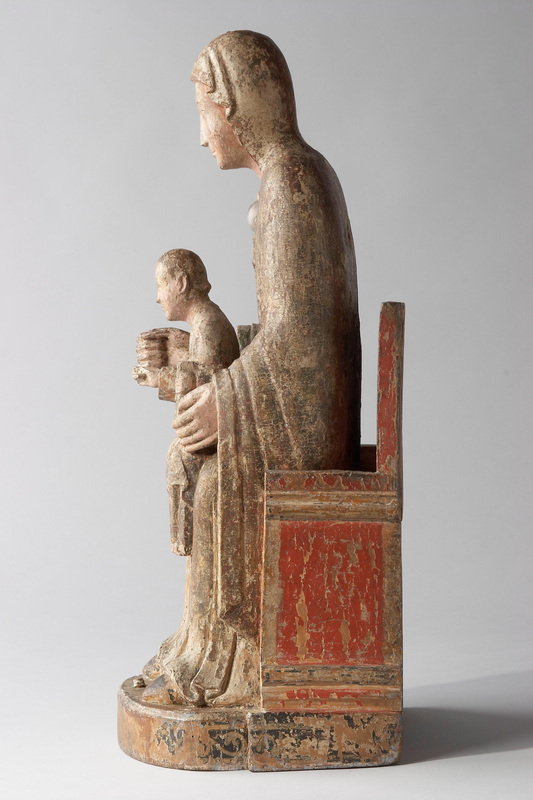 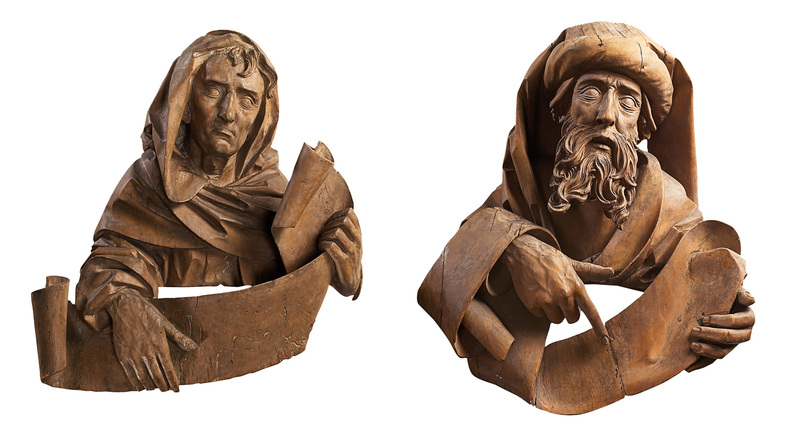 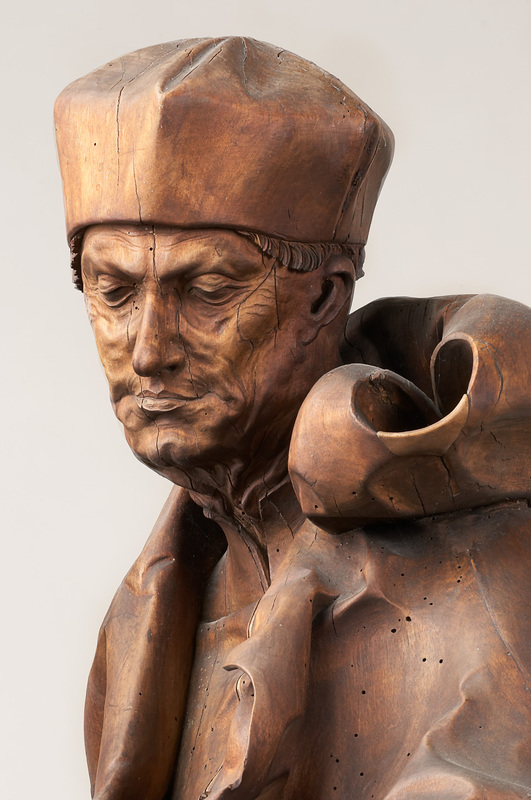 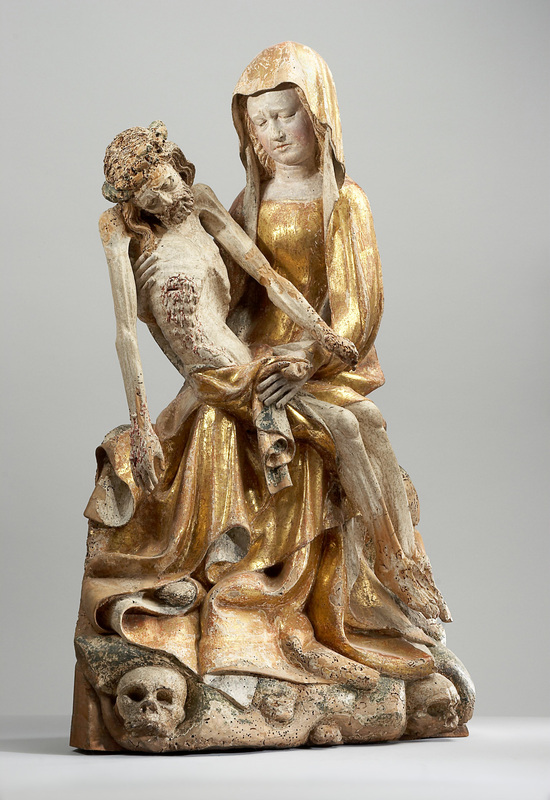 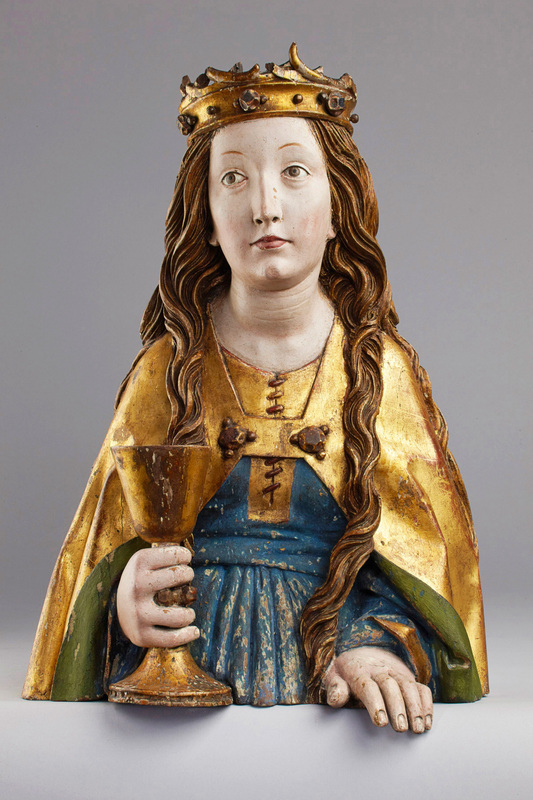 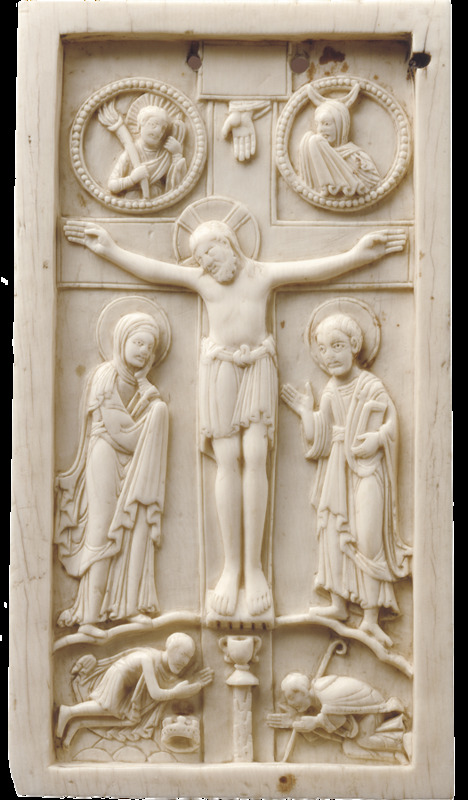 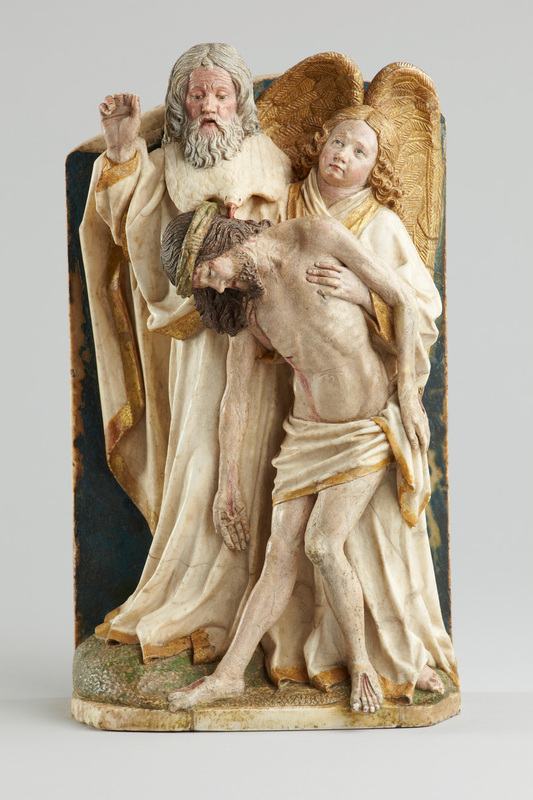 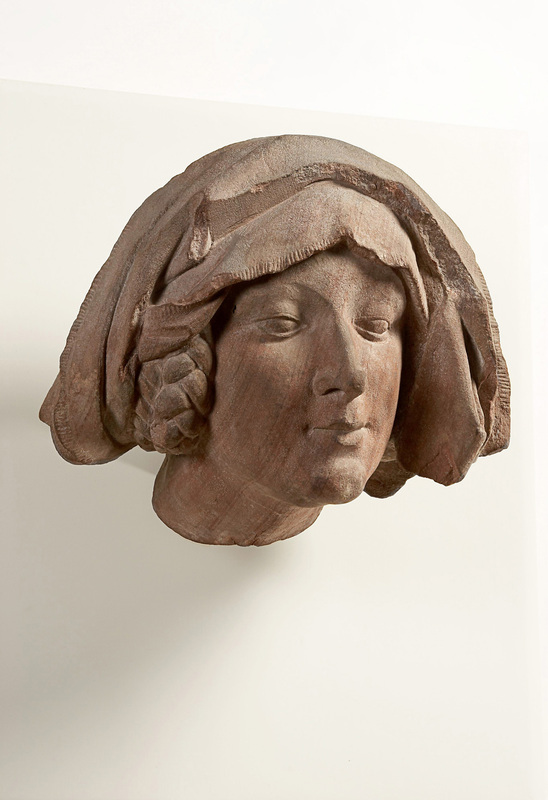 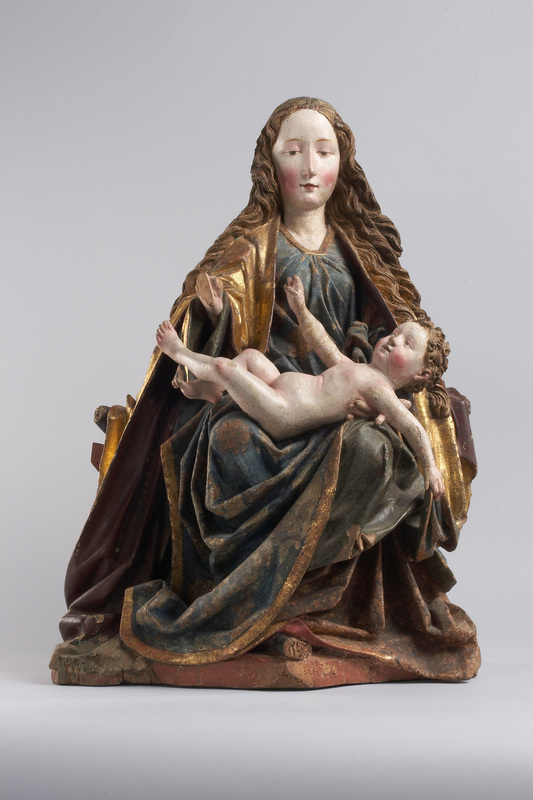 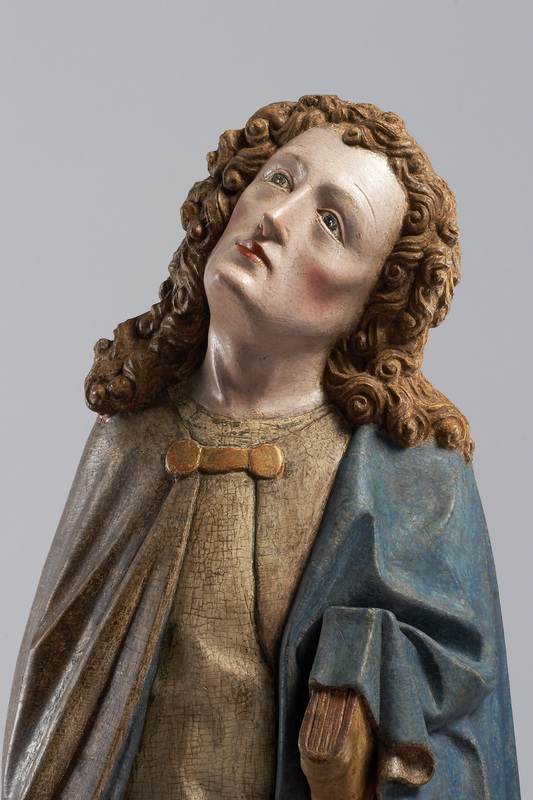 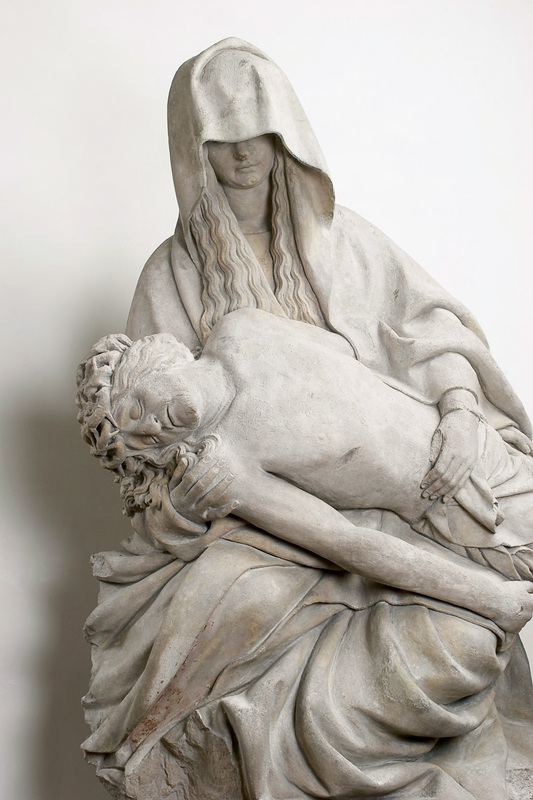 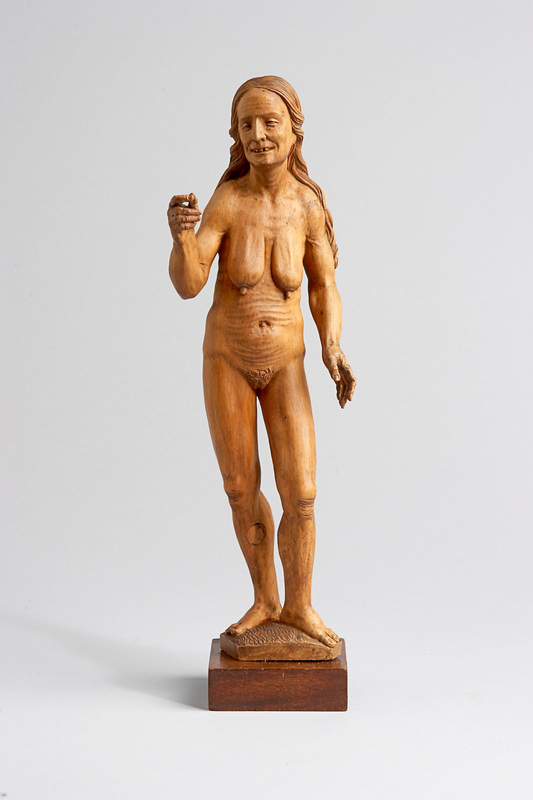 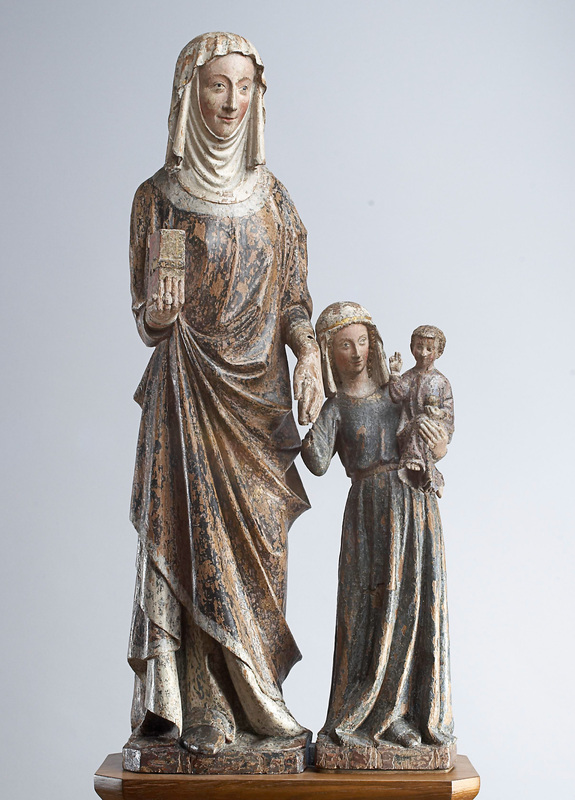 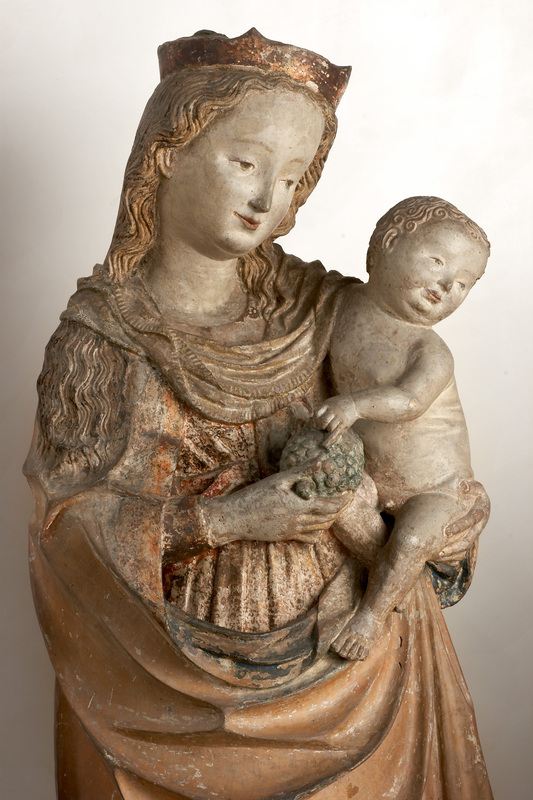 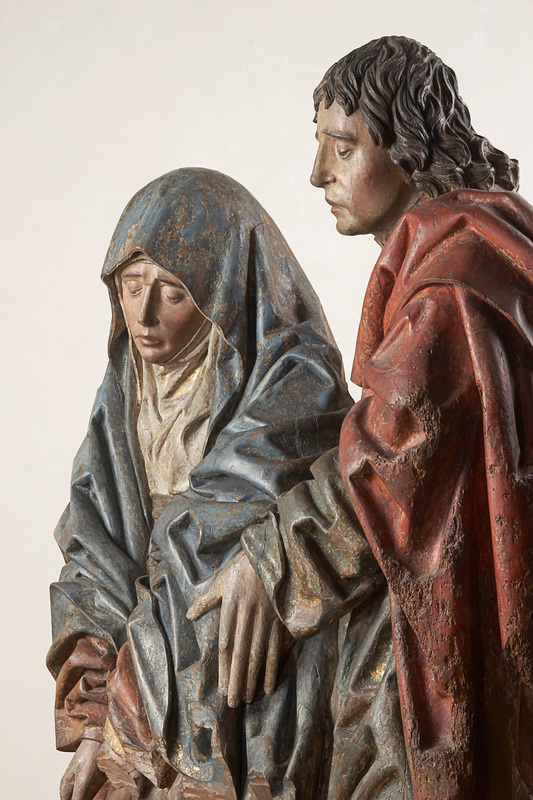 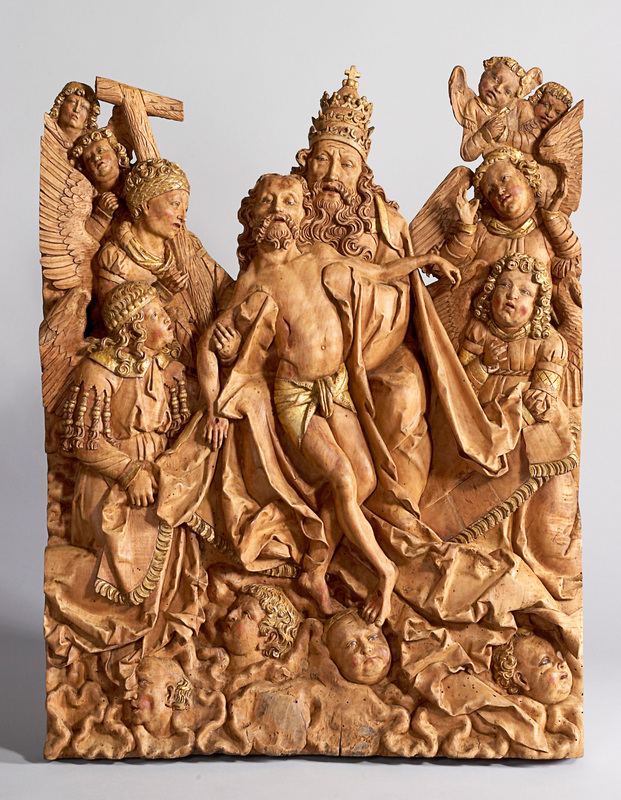 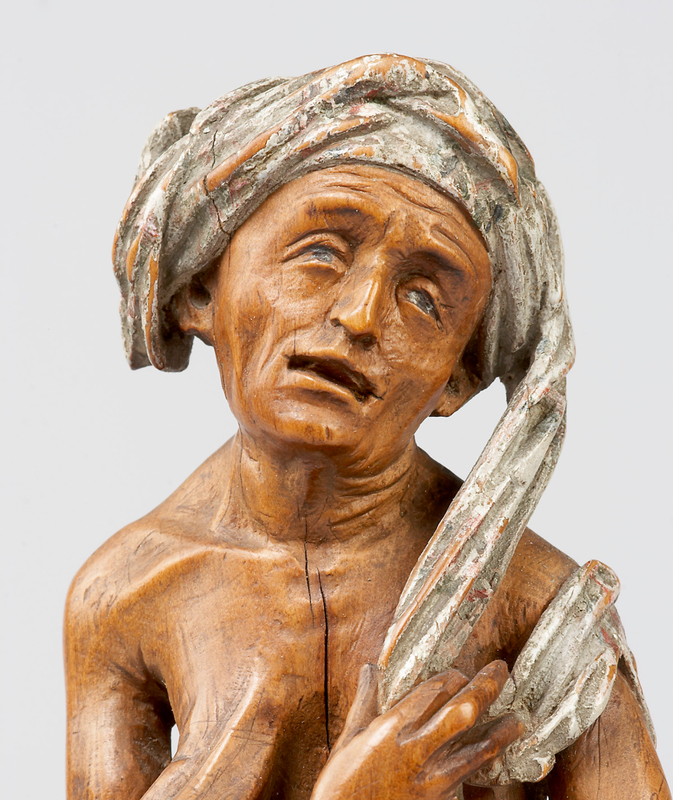 The medieval collection at the Liebieghaus comprises European sculptures revolving around Christian themes and spanning some seven hundred years from the ninth to early sixteenth centuries. 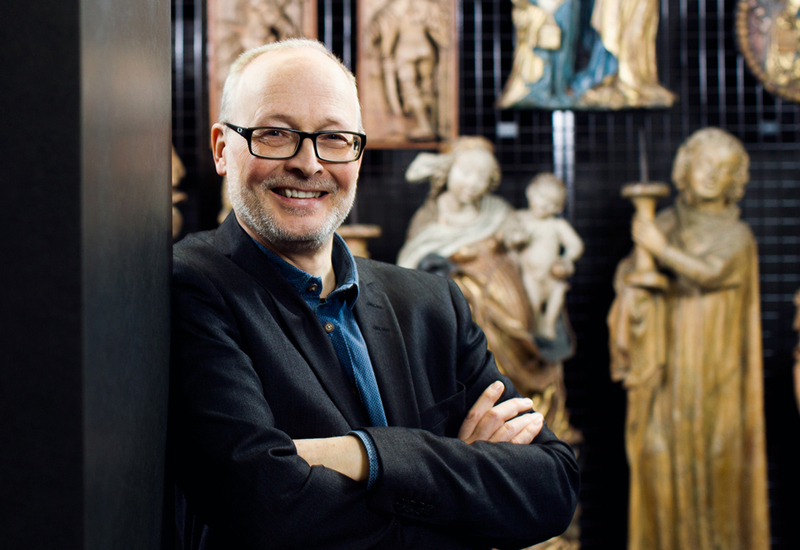 Dr Stefan Roller has been the head of the Medieval Department at the Liebieghaus Skulpturensammlung since September 2006. 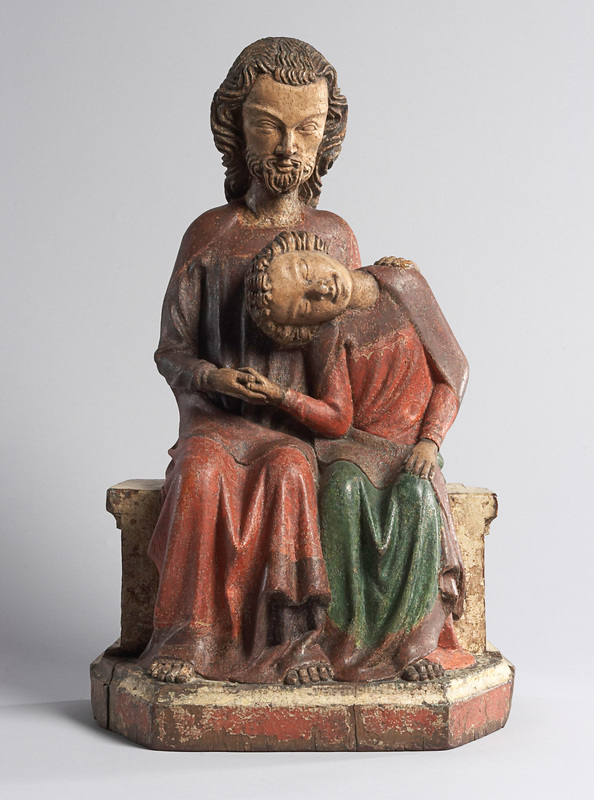 His research focuses are in the areas of Southern German sculpture of the Late Gothic period (in particular Ulm and Nuremberg) and veristic artistic techniques such as polychromy or the use of real materials in sculpture of the Middle Ages, but also of other periods. 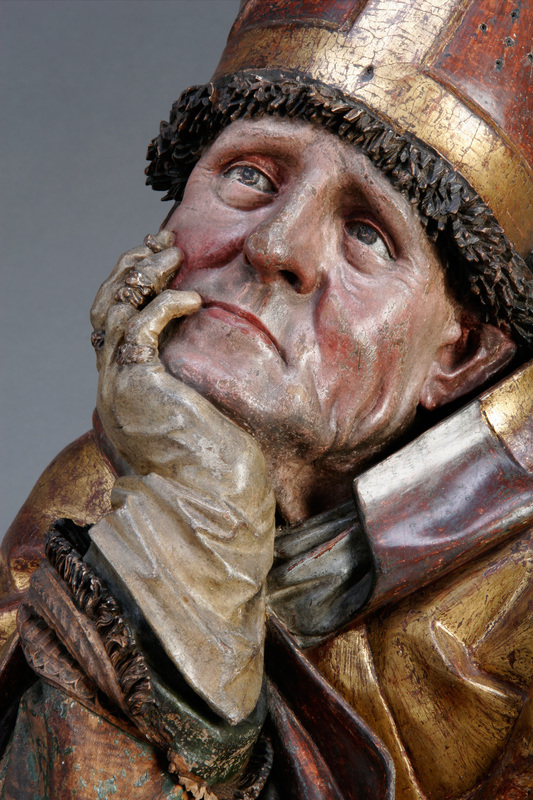 A further object of his scholarly interest is Late Gothic panel painting of Nuremberg.